Wouldn't be great to stand out at your job at a whole new level? I was reading from Daniel and a verse captured my imagination: "... he (the king) found them ten times better than all the magicians and astrologers that were in all his realm" (1:20). Wouldn't that be great? I know that we need to be careful not to make a one-time miracle into a principle, but looking at the rest of the chapter there are some things we can apply to our lives. Wouldn't you be excited about even rising to a new level in your boss' eyes? 1. Pray for favor with your immediate supervisor and a few levels up. The passage says that the official above Daniel had favor and sympathy for him (1:9). You can pray that for yourself every day on the way for work. While you are praying, it wouldn't hurt to pray up the organizational chart as well. This doesn't exclude you if you are self-employed. Pray for favor with the people that you do business with everyday. If you are a stay-at-home mom, you can pray for favor with teachers and other parents that you deal with on a regular basis. 2. Pray for direction to avoid compromise. Daniel did not want to compromise in the way that he lived (1:8). Ask God to show you where you should take a stand and where compromise may have snuck into your life. Deal with it quickly. In my Charles Finney book, he highlights the importance of looking at both the compromise that you are doing and areas where you should be doing something that you are not. 3. Pray for ability to learn your job and understanding to excel at it. Daniel and his friends were blessed by God to understand what they needed to do in their job (1:17). We could all use that. God says we can ask for wisdom when we need it (James 1:5), so we might as well ask that for our jobs. Again, this applies even if you are in other areas as well. As I lead this non-profit, I pray for wisdom to lead it well. All parents know they need wisdom to fulfill their parenting roles well! As you pray these three things and work hard, you may be surprised at how your boss evaluates your efforts. 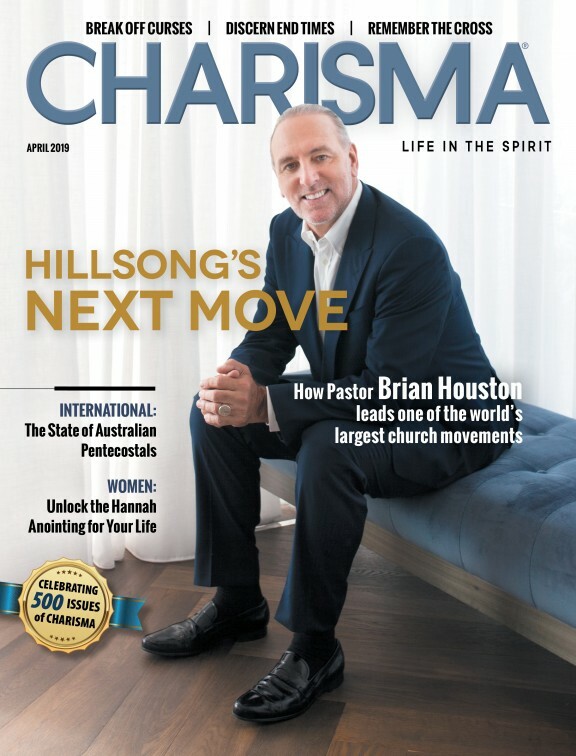 For the original article, visit christconnection.cc.